Being able to trust your attorney is essential. Here are 4 signs that an auto accident attorney is worthy of your trust. One of the most important choices you make when pursuing compensation for a car accident is which lawyer you want to represent you. There are many St. Louis auto accident attorneys out there, so it is normal to be overwhelmed. Here are 4 signs that an auto accident attorney is worthy of your trust. The last thing you want when visiting a potential lawyer is doom and gloom. On the other hand, too much optimism is also a red flag. You want an attorney that sees your case being a success but also notes where things may have a potential to go wrong. Too much confidence can at times mean that you’re being sold on a false dream, rather than your situation actually being favorable. Instead of buying into false hope, look for a lawyer that tells both sides of the story up front. You will likely have two conversations with a lawyer before hiring. The first will be on the phone, where you’ll receive some preliminary information and have the opportunity to set up a consultation. The second will be at that meeting, where you get deep into the specifics of your case. A smart strategy is paying attention to the lawyer during your talk and deciding if they are listening or not. A good indication that they are is when they periodically repeat what you’re saying back to you to increase understanding. One of the worst things that happens to legal clients is getting overcharged. How this often happens is that they think they will owe a certain amount of money, but then the bill comes with a variety of hidden fees. On the other hand, the best lawyers will give you a detailed view of what your costs will be. Whether they take a percentage of your settlement or charge by the hour, they should readily present that information to you. Another attribute that indicates trust is availability. If your potential lawyer answers phone calls, responds to emails quickly, and is happy to set up a meeting, that signals accountability. If they are hard to reach and require you to chase them down, that indicates a lack of accountability. This early level of trust, or lack thereof, will likely continue throughout your case. Being able to trust your attorney is essential. 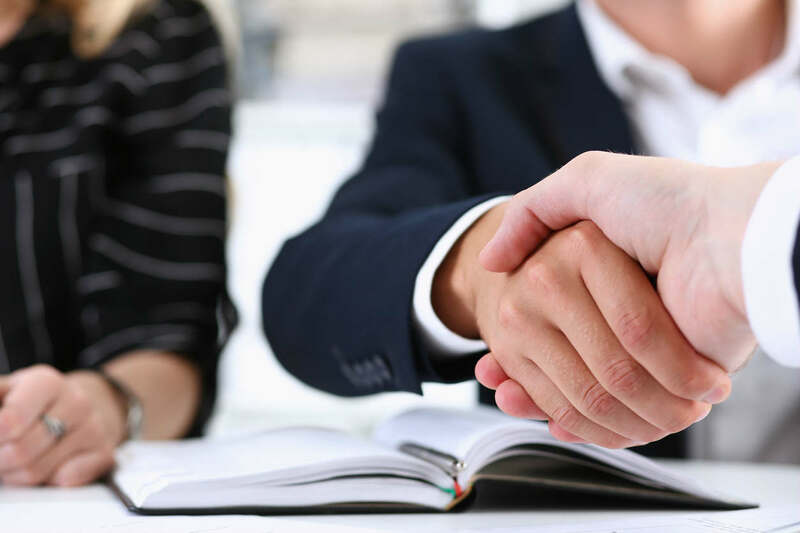 Once you settle on a St. Louis car accident attorney, you will be able to benefit from their experience and begin moving forward with your case.